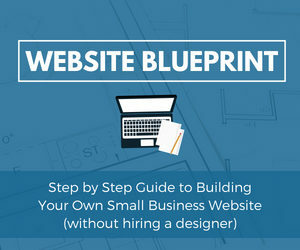 When you start any blog or website using the word press platform, main concern remains in getting the right template. 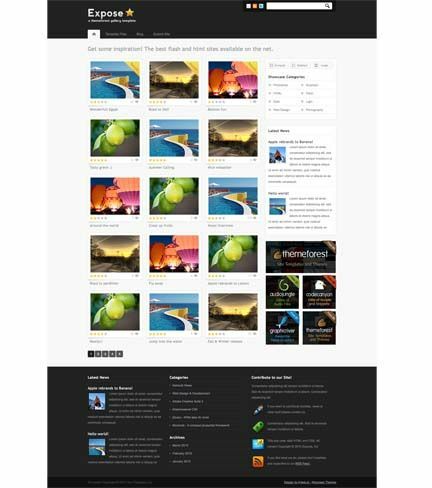 If you are a photographer or a designer, then you need to be extra cautious while selecting a wordpress photo gallery template. 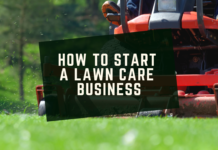 This is to ensure that your work as well your content is showcased neatly and in an eye-catching manner for your audience. It is not that there is any dearth of such templates over the web. 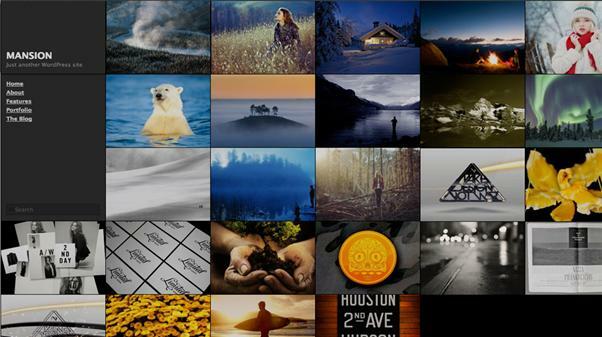 In fact, we are presenting here for you a list of 50 stunning wordpress photo gallery templates for which you don’t have to pay even a single penny. You can choose any one of these as per your own choice to suit your needs. 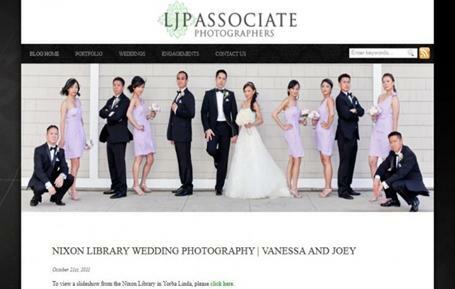 Want to show your wedding portfolio in an elegant style? 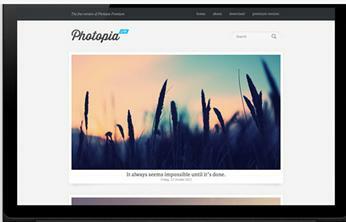 Just pick this free wordpress photo theme. This is one of the best free wordpress photography themes with a great responsive layout that gets adjusted automatically if the template is viewed on a mobile device. Download Hatch from here. If you are addicted to HD photography then Lensa can be one of your favourite pick to immerse your audience in your work. 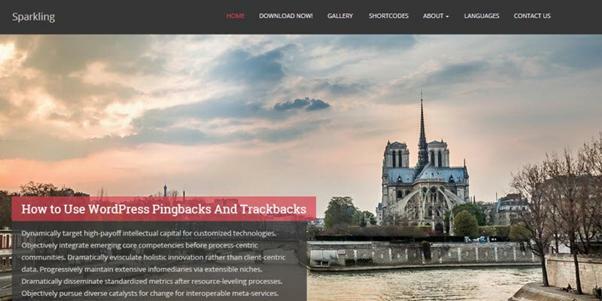 Auto Focus is a free photo portfolio wordpress theme keeping in mind the photographers who need a layout that can be impressive and at the time helps to have them a great web presence. 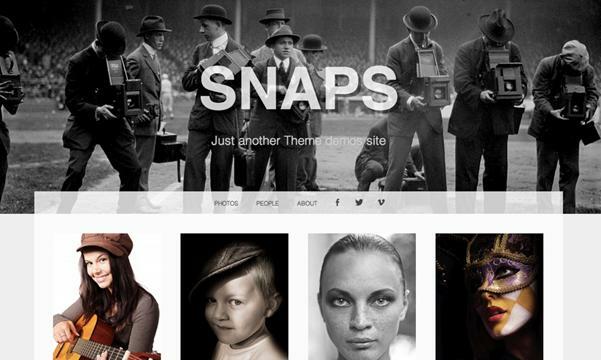 This wordpress theme for photographers offers infinite scrolling and a clean layout that excludes brilliance. This is perfect for showcasing your portfolio. 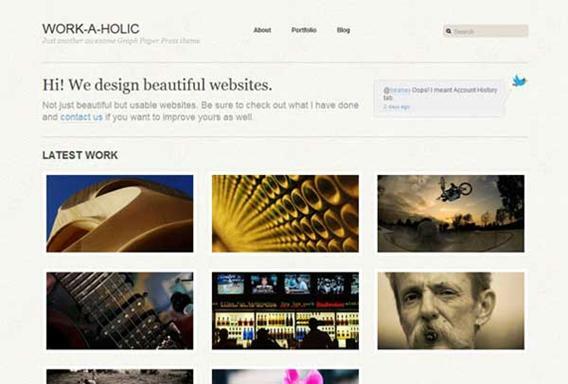 Photoria is quite a stylish, but simple photography wordpress theme that you can download easily for your portfolio. It has many custom widgets also. 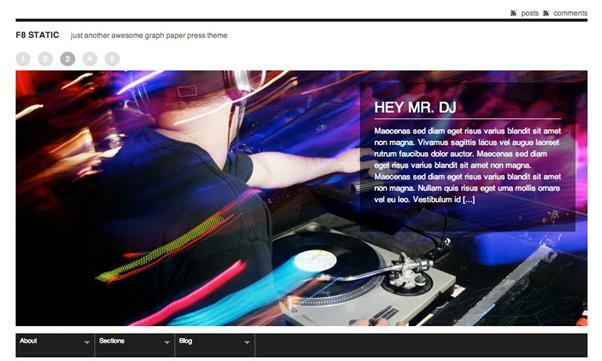 This free wordpress template is simple and have a side menu as well as ample space to show your work to the whole world. Have a slider of full-width to make sure your images look stunning like never before by using this elegant wordpress photo gallery template. If you want to have a photoblogging website, this free wordpress template can be an ideal one for you. This creative wordpress template also has clean and responsive interface with integrated custom background feature. If you desire to have a blog that can depict large images in a beautiful manner, this template is just too perfect with a full-screen view of featured images. This beautiful wordpress portfolio theme is good for photographers or designers to showcase their work in a clutter-free manner. Get a fully functional portfolio template with full screen images with an option to add slideshow of images that work also wonderfully on mobile devices. 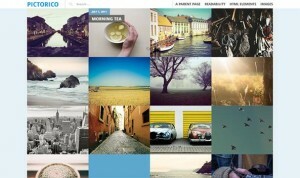 Having a thumbnail grid for images or journals, this template can be a delight of any photo blogger. 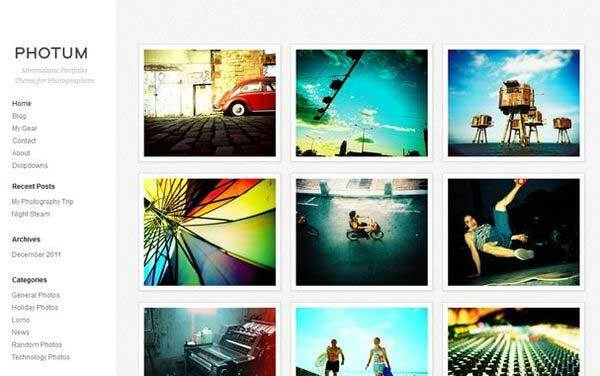 Download this wordpress photo gallery template free. 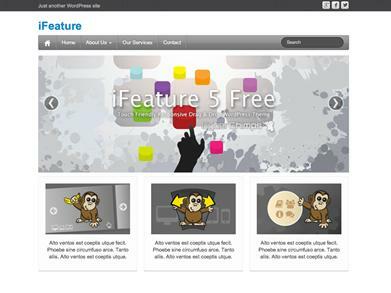 This template is equipped with robust theme choices with three different image sizes for display. True to its name, this wordpress photo gallery template is simplistic and yet very adorable. Simple in design with sliding panels, this free wordpess template is best for any photo blog owner for sure. 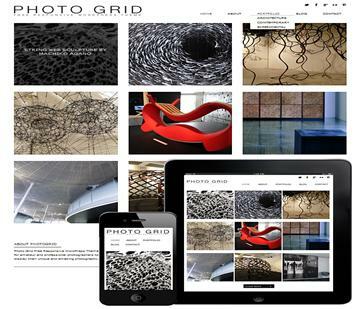 This responsive template has a very clean minimalistic design to display all your photographs. 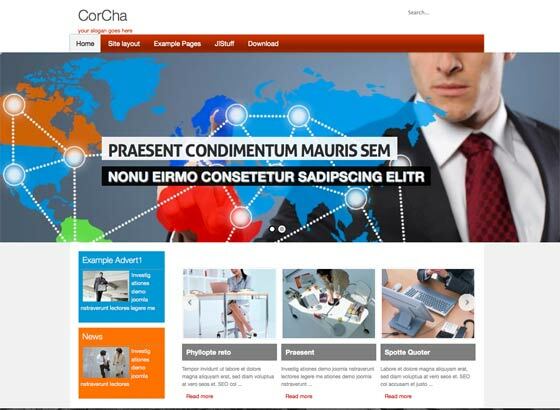 The template is built with HTML5. 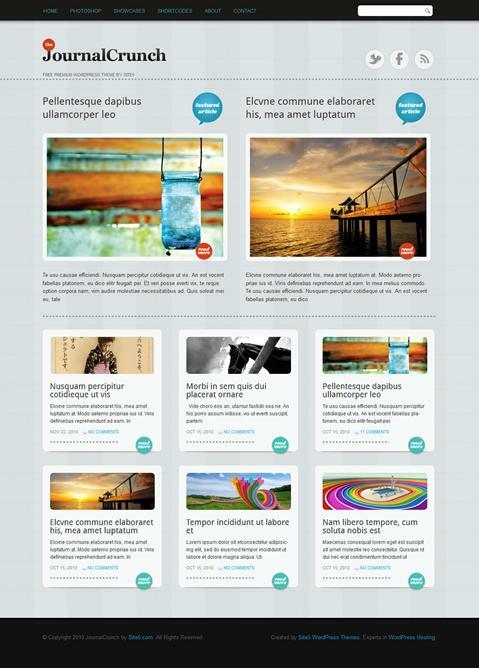 This two and three column template is simple in its design approach and yet pleasantly elegant to its core. This is also a responsive free wordpress photo gallery template and damn easy to customize as per your needs to have a website where images as well as content can be displayed effortlessly. 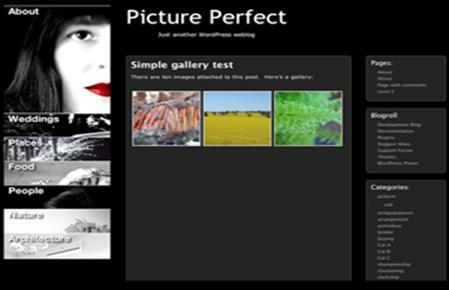 This simple worspress template is best for photo bloggers, photographers as well as people who want to share their photographs with the world. 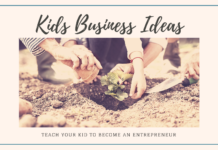 This fantastic wordpress template comes with a child template also and has a visual help guide so that you can customize your images or embedded videos in a hassle free manner. 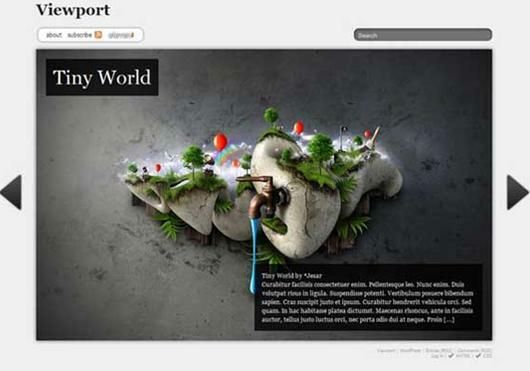 If you longed for a portfolio with a journal integrated within it, then this template can be your pick. The template is also perfect for magazine owners. 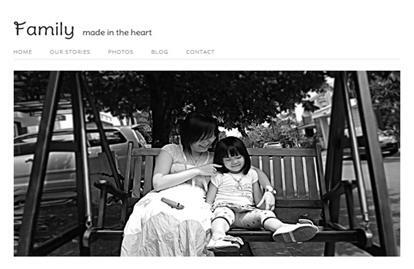 With a clean black and white design, this wordpress template is sure to steal your heart with its simplicity and stunning looks. 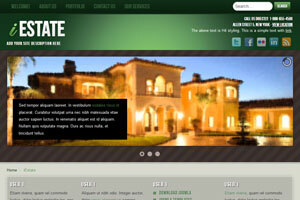 The clean design of this wordpress template is bound to draw attention of your visitors towards your work. 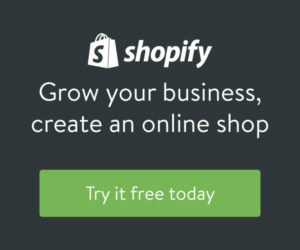 You can also place your logo in the header. 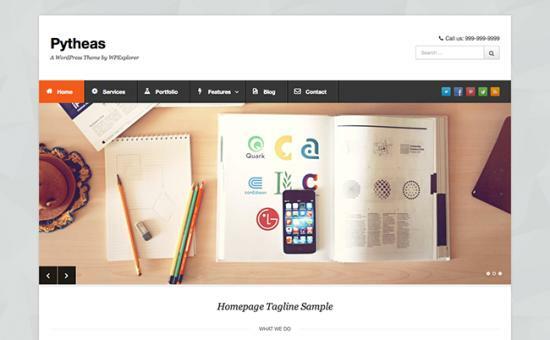 This is just a classic wordpress template that exhibits simplicity and a clean design. 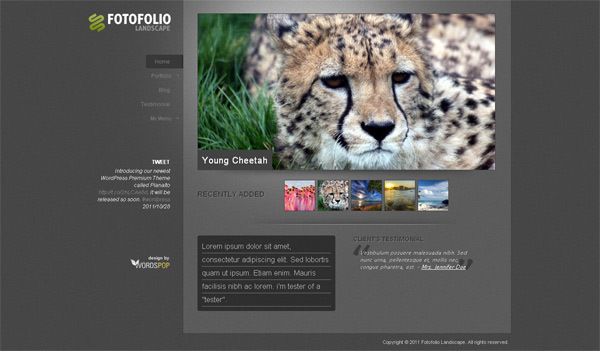 It is a responsive template and looks great for portfolios. 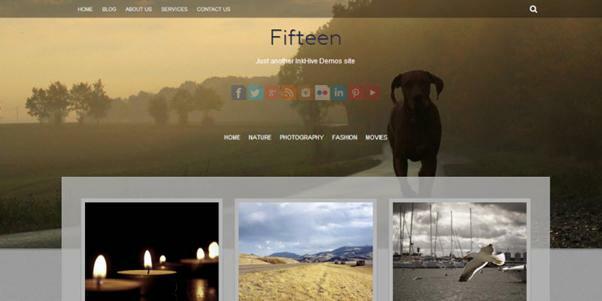 This one is a stylish wordpress template with a slider for showcasing the images. The design is also extraordinarily a cleaner one. 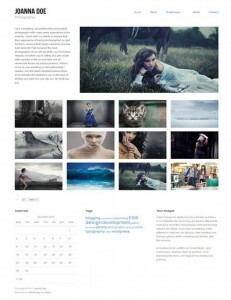 Featuring a gallery style layout, the template is good for a portfolio with wise use of white space. 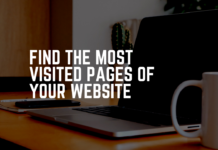 This simple template has clean design and has received more than 20,000 downloads till date because of its efficiency for blogs and portfolios. 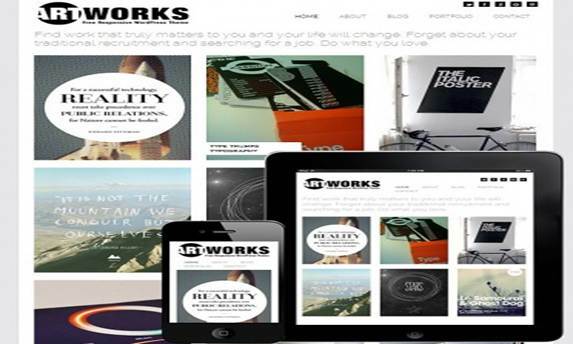 The most striking feature of this excellent template is that you can have full control of changing the place of your logo, background images, etc. 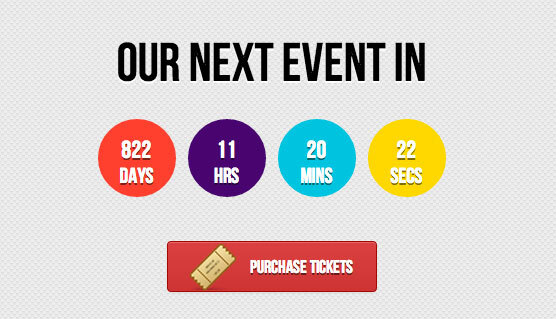 The slideshow banner looks apt for iphones and ipads. 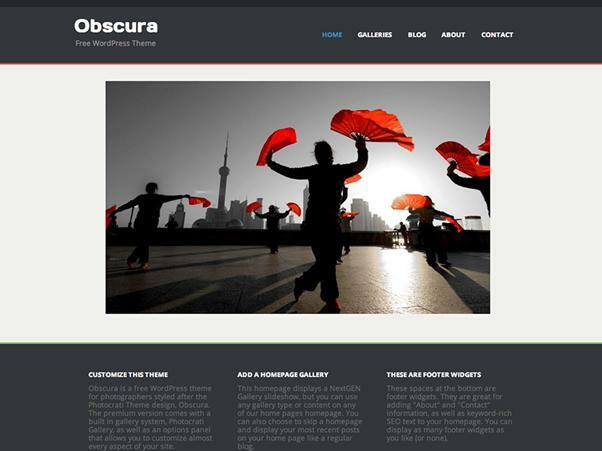 This easy to use wordpress template is great for visual artists to display their work elegantly over the web. 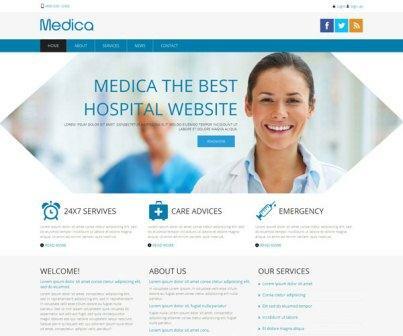 As the name suggests, images are displayed in this responsive template in a grid style with good use of spaces for enhancing clarity. Now show off your work with this elegant wordpress template and make the best use of the slider and other superb features. Download for non commercial use from here. 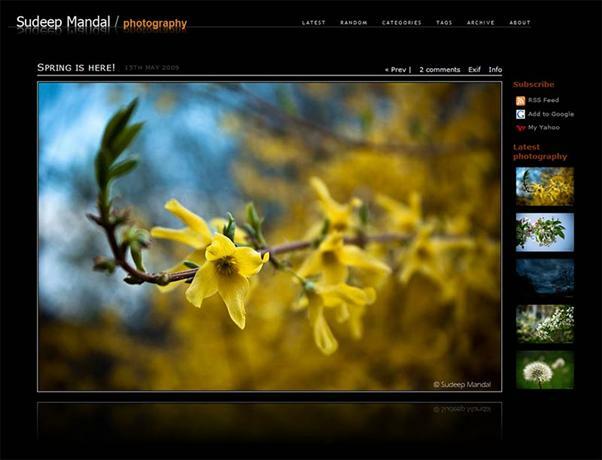 The side menu with ample space for featuring your images is good for portfolios. The template is widget ready and has compatibility with WP 3+. 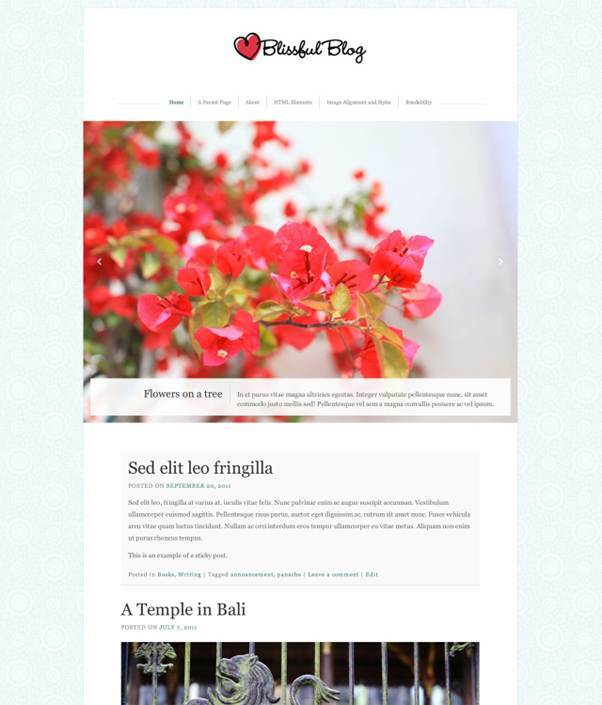 Fully responsive, this template is best for inspirational photo galleries and personal blog.It has multi-language support also. 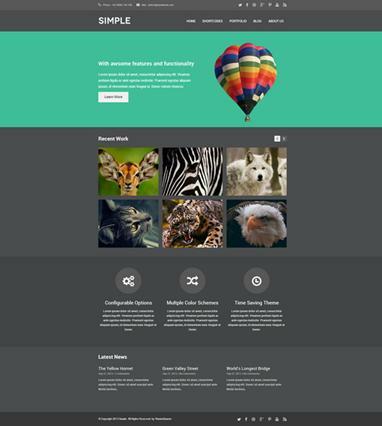 Download the beautiful wordpress template from here. This is superb full-screen portfolio free wordpress template that has a great look and feel with a feature to change the transition type from one slide to other image slide. 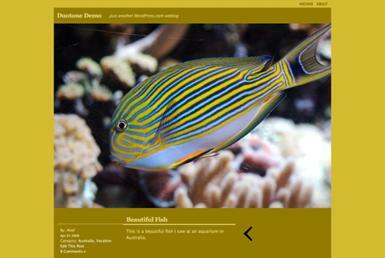 This is a simple wordpress template that is just apt for displaying large high resolution images in a sliding style. 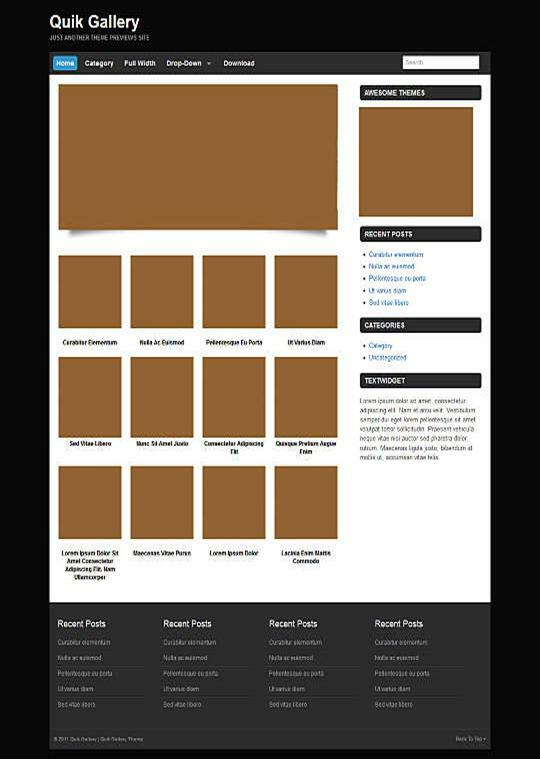 This is a clean and useful photo gallery template. This magazine style template features a three column footer and a contact page with contact form. 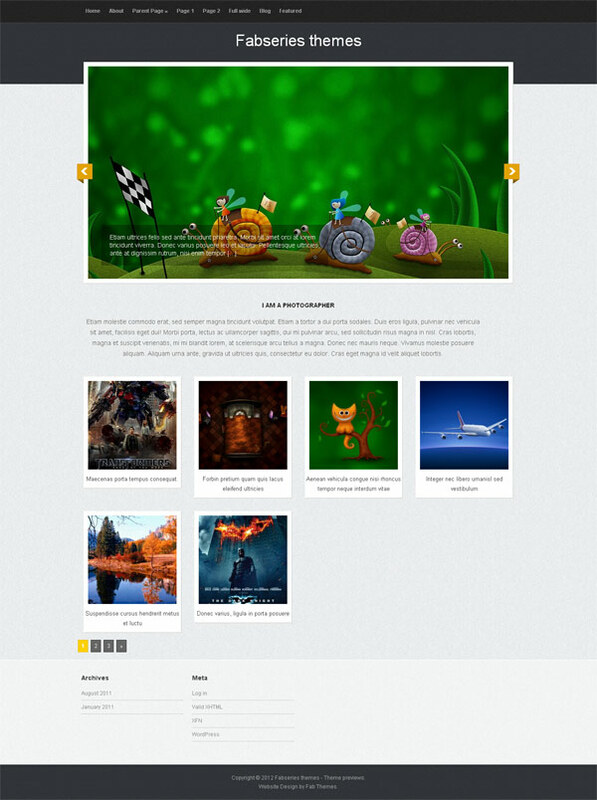 Have the sheer power of multiple plugins within a single template having simple layout. SEO optimized, this template features a resizable gallery and threaded comments along with many other good features. This is a stunning template with smart slider animations and many other superb features to display the images beautifully. This superb and fast wordpress template changes its color like a chameleon to blend with the first image of every page as well as the post. Built ideally for smartphones, this wonderful template allows photographers to display their work on a clean responsive interface. 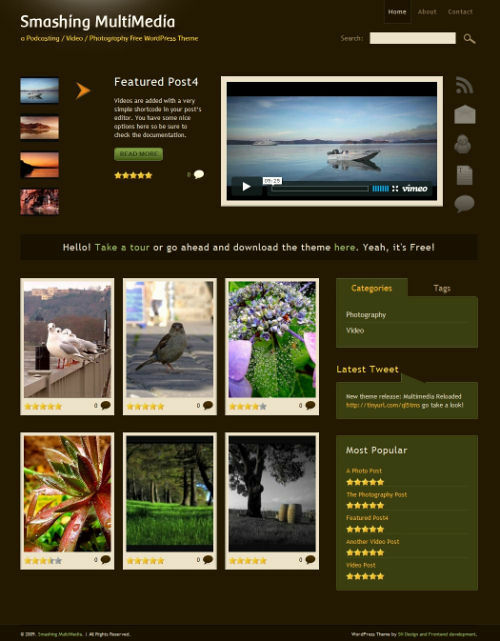 This is an excellent photo gallery template in a grid style that enables photobloggers to share their photographs on the home page itself. 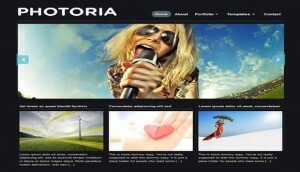 This is a flat clean template with a full screen slider to showcase your portfolio prominently. If you are a professional artist, then this free wordpress template can be the most suitable one for you with a very modern design. Armoured with two types of portfolio and a responsive layout, this wordpress template also features a simple gallery management. 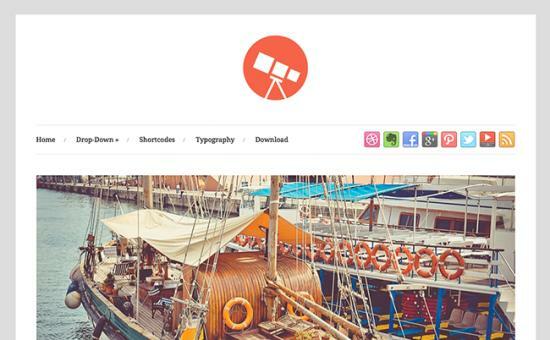 This full-width wordpress template is good for portfolios as well as small websites. With a custom header and a custom background, this is highly likeable. The best should be saved for the last as this responsive wordpress template is superb for displaying portrait images as well as galleries in an eye-catching manner. 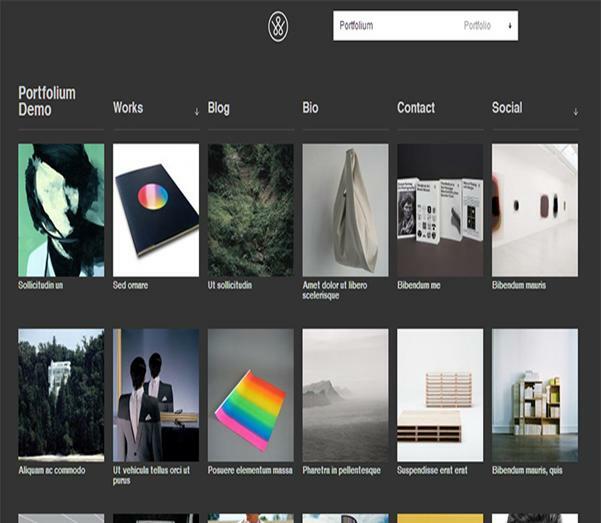 I am sure the above list will surely help you to choose a stunning wordpress photo gallery template finally to meet your desired purpose of show off your photographs or work in a pleasing way over the web and that too without spending anything. Sounds too good indeed! 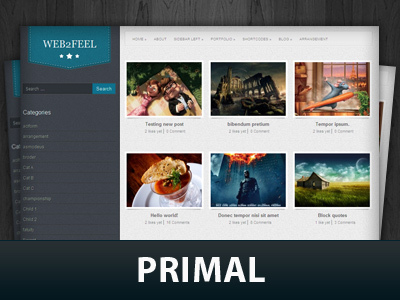 AS told innumerable times, these templates are best suitable for photo bloggers, visual artists and designers. 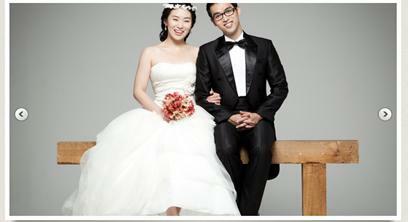 Disclaimer: The images displayed in this article are owned by respective themes / theme developers. 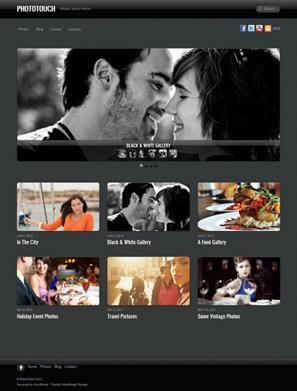 We only used it to showcase the photo gallery templates.